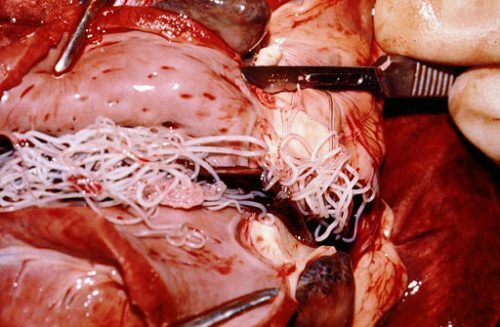 Heartworms are parasites that attack dogs, and the dogs from geographically tropical and subtropical areas are more likely to contract them. However, this doesn’t mean that other dogs are not at risk of getting heartworms. After all, these spread with mosquito bites. A mosquito that bites a dog which already has heartworms can pick up the larvae, and infect another healthy dog when it bites again. These larvae enter the bloodstream, and if the heartworm disease in dogs is left untreated, the dog’s health condition can significantly worsen. 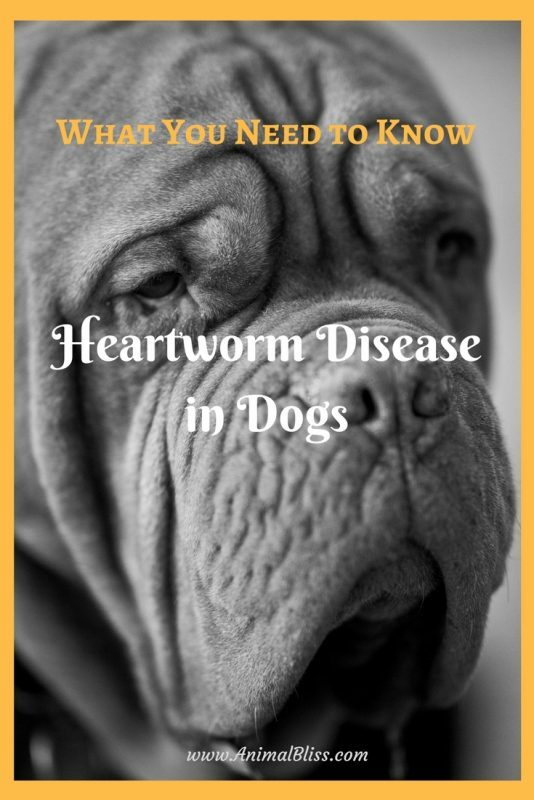 Problems with heart, lungs, liver, and kidneys are some of the most serious issues when it comes to untreated heartworms, but in the most severe cases, the infection can result in death. There are different classes of heartworm infection, and the symptoms vary in severity. However, it’s important to keep in mind the most common symptoms of heartworm disease in dogs in general, so that you can react quickly and help your dog. One of the most common signs is dry coughing. Together with coughing, pay attention to whether your dog has difficulty breathing. 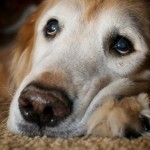 Sudden lethargic behavior and fatigue, accompanied by weight loss are also signs of heartworms. Bulging chest and frequent collapsing may also be indicators of this infection. 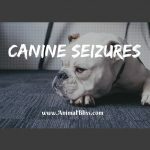 Some dogs also get allergic reactions as well as nosebleeds and seizures. Some dog owners believe that their dogs are safe from heartworm infection just because they keep their dogs indoors. However, the facts are entirely different. As mentioned, mosquitos spread heartworms, and you can never be 100% sure that your home is mosquito-proof. 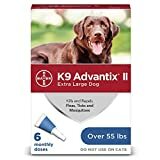 Another misconception about heartworms that can actually spread the disease more rapidly is the false belief that dogs in areas that are not endemic (tropical and subtropical climates where heartworms disease is the most common) don’t actually need to take preventive treatment because there’s supposedly no risk of infection. This false belief couldn’t be more wrong or more dangerous. Taking preventive measures against heartworms will not only protect your dog but other dogs that are potential bite targets for carrier mosquitos, too. That way you’ll be doing your bit to prevent the spread of infection. 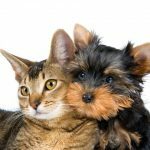 Since the prevention of heartworms disease is relatively easy to administer and reasonably priced, a lot of dog owners believe that the treatment for the actual disease will be the same. However, this is not the case. 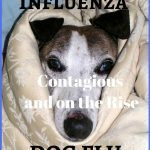 If you neglect to administer the prevention treatment, you should know that the cure treatment is going to be very expensive, and can pose a lot of health risks for your dog on its own. As mentioned, prevention is the key to fighting heartworm disease in dogs successfully and making sure that your dog is healthy and happy avoiding the need to go through the trauma of the heartworms treatment. There are different types of preventatives, such as pills and topicals. 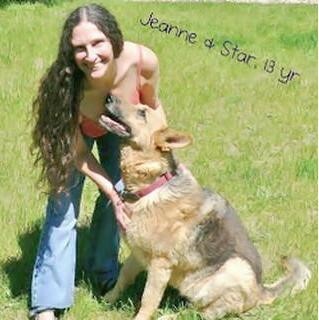 There are also injectables, such as the effective Advocate for dogs, which is the safest and most efficient way to protect your dog from heartworms and other common parasites. This easy-to-use, vaccine-like preventative treats both internal and external parasites, gets rid of fleas quickly, is approximately one-month water-resistant and durable, provides extra protection when it comes to mites and lice, and is safe to use on 7-week old pups and older. Be a responsible owner and make sure that you administer proper and effective preventative measures against heartworms. You never know when a carrier mosquito can happen upon your furry pal. 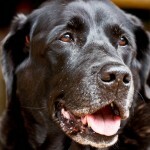 Continuous prevention is essential since dogs that had heartworms and got treated before can still get infected again. 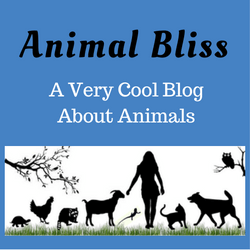 Guest Author: Diana Smith is a full-time mom of two beautiful girls and a proud owner of proud owner of German Shepard Billy and apricot poodle Sam. 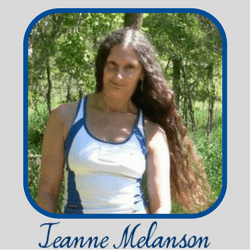 In her free time, she enjoys exercising and preparing healthy meals for her family. 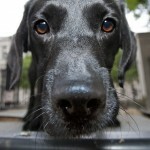 Has your dog gotten heartworm disease? What was the outcome?